More Saturday Scene: Toronto International Film Festival (TIFF) Update…. Updates, updates, updates! The Toronto International Film Festival or TIFF has started Thursday. I just wanted to give you some updates. You do recall that I’ve posted last Saturday about tickets, well I did find something that will get you interested……. TIFF is holding their first Daily Ticket Draw! All you need to do is check your email each day for free tickets to select Festival Films. How? Well how about going to: www.tiff.net/ticket-draw. Then once your on that page, just follow through! Simple. I wanted to get that out of the way…..It’s Day 3 at TIFF and I hope you caught the Snowden press conference which was featured streaming live earlier this morning. Joseph Gordon-Levitt stars at the infamous Edward Snowden, I’m sure you know who that is. Oliver Stone directed the film. Both he and Gordon-Levitt sat down to discuss the political drama. Check out TIFF’s Live Morning Show on their Facebook page: www.facebook.com/TIFF. Lastly, I’m sure you already know that TIFF has their own app. You can vote for the Grolsch People’s Choice Award. The app is available on both iOS and Android and they have a guide on how to vote. 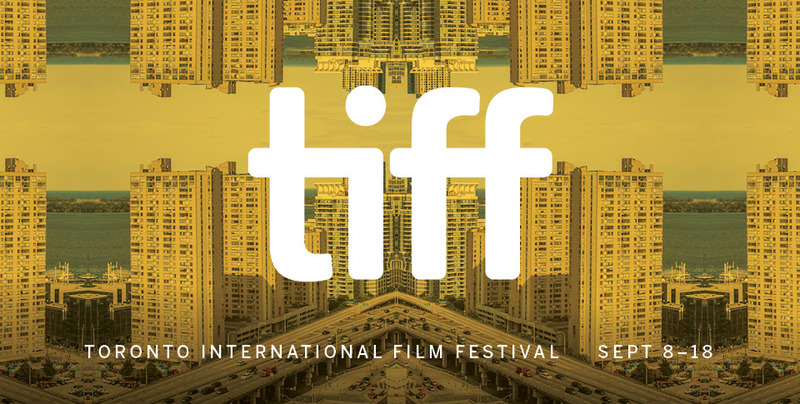 Like I said, lots of films from all over the world are here at TIFF, the festival runs September 8 – 18. Keep checking on their site for updates, tickets, etc. I will tweet information and updates on Shadowbox’s twitter page. All of Shadowbox’s social pages are located at the bottom of the blog site.